In honor of Veteran’s Day, I figured we should have a soldier here. In honor of Veteran’s Day, I figured we should have a soldier here. 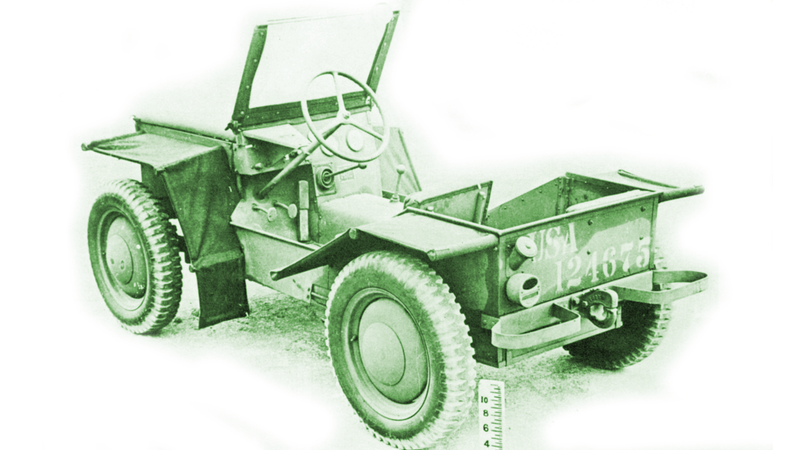 So, everyone, say hello to the Crosley Pup, part of a project to make a lightweight, airplane-droppable Jeep. We’ll have more about these mini-jeeps soon, I think!